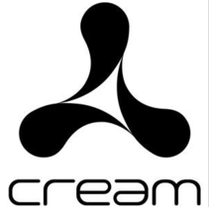 Following the announcement that Cream Boxing Night has sold out, Cream will return to Nation on Saturday 2nd March for their first show of 2013. The brand launches into the year with a line-up that blends the leading names in electronic music with the legends that have helped Cream to be the brand it is today, including Paul van Dyk, Nicky Romero, Eddie Halliwell, Aly & Fila, Third Party, Tim Mason plus many more. 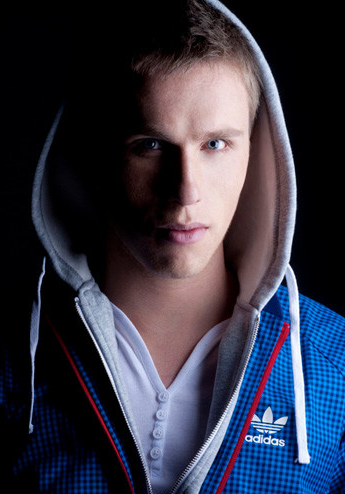 First up is Dutchman Nicky Romero who has asserted himself into the house scene over the last 12 months with his DJ and production skills, which has seen him become the highest new entry in the DJ Mag Top 100 at number 17. Joining Nicky in the Main Room is Cream favourite Eddie Halliwell, along with two UK producers, Third Party and Tim Mason, who have been snapped up by Steve Angello's Size Records label. Joining them will be Cream resident Gareth Wyn. 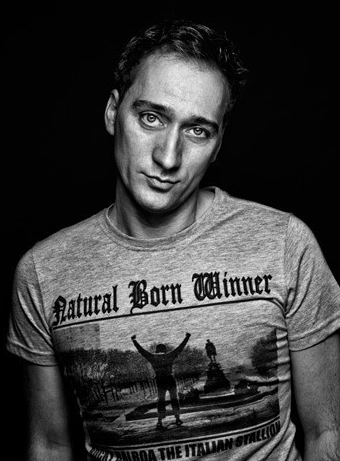 Fresh from the release of his album, ‘Evolution’, Paul van Dyk makes a welcome return to the Courtyard. Expect driving trance and those all-important hands in the air moments that have maintained Paul’s position as a leader in electronic music. Paul will be supported by trance duo Aly and Fila and completing the line up for the Courtyard will be Adam Sheridan and Cream resident Rob Harnetty. 2012 saw the return of Cream legend Paul Bleasdale and now he returns to headline the Annexe alongside Cream residents Anthony Probyn, Andy Mac, Jemmy, Lee Ellis and Ricochet Musica. For more info, check www.cream.co.uk.